Not too long ago, I wrote a post about acronyms in the diamond drilling world. 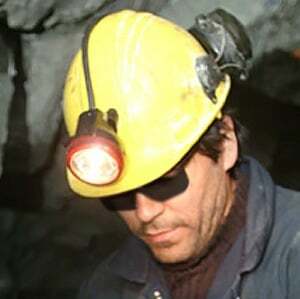 When I was compiling that list, I came across terms and jargon that were not acronyms but were still parts of the everyday language of a diamond driller. This blog includes a list of these terms that newcomers may not know but should know. Thin wall core bits have a narrower width of cutting face on the core bit crown. It is referred to as “TW” when referring to sizes of thin wall, as in BTW, NTW or HTW. By using this size you can get larger core while using the same diameter of drill rod. The wall is the distance between the outside diameter and the inside diameter. This also refers to the width of the cutting face of a core bit crown, and is another term for “wall”, or the distance between the outside diameter and the inside diameter. It is often referred to in the abbreviation TK in some products, where TK stands for thin kerf. For example, BQTK. This refers to the material that a core bit is made of, and consists of a special mix of metal alloys, diamonds and bonding agents. Each matrix can be harder or softer according to the type of ground they are developed for. Sometimes a core bit can be referred to as a matrix. This is a chart of relative hardness of various minerals. The scale consists of numbers one through ten; 1 being the softest and 10 being the hardest. The dip refers to the angle of the mast that you are set up on, or the inclination. I have included this one because it is the basis of diamond drilling. The cycle includes rotation into the hole, filling up the tube, pulling it out, and emptying the core from it. Everything is a variation on that regardless of ground conditions or location. The core bit configuration is the design of the face of the crown of a bit. Options include shape of waterways, number of waterways, width of waterways, discharge options and other features like crown height or diameter reinforcements. Learn more about configurations in our guide. This is the space in the crown of a core bit that allows drill water to pass and clear the rock cuttings from the bottom of the hole and to carry them up to the top of the borehole. It is one of the options of a configuration. Polymers are products that you add to your drilling water that help resolve specific drilling problems such as abrasiveness or sand. They can come in liquid or powder form depending on which is better suited for your operation. Drilling fluid additives is another term for products you add to your drilling mud to resolve drilling problems. This can refer to a thread profile on almost any diamond drilling rod thread on the market. A "taper thread" helps create an interference fit that is water tight. A condition that arises when soil sticks to the drill bit and forms a ball. This issue can cause several problems such as reduction in rate of penetration and surface torque. Clay stone and shale have a tendency to ball up the bit. Drilling fluid additives such as DD-955 can prevent clay swelling. Of course, there are many more, but if you’re the new kid on the block, knowing these terms will keep you from looking too green. There are lots of how-to guides for drillers on our resource page, so you may want to check them out as well. Remember, we’re here to make drillers’ lives easier. We know drilling is hard work so our blog is written to help make driller’s lives easier. 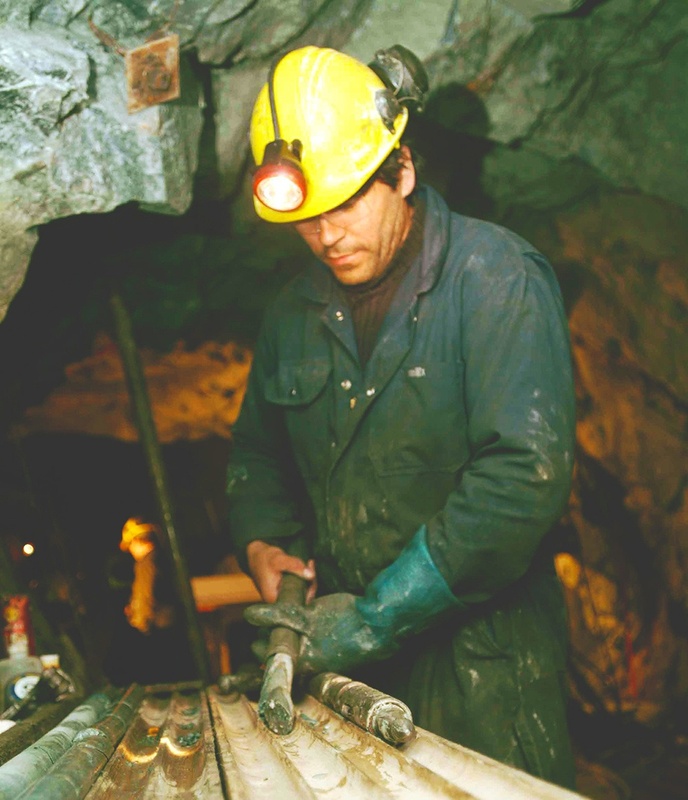 Every week you’ll find an article related mineral exploration or geotechnical drilling, with a focus on improving your performance. 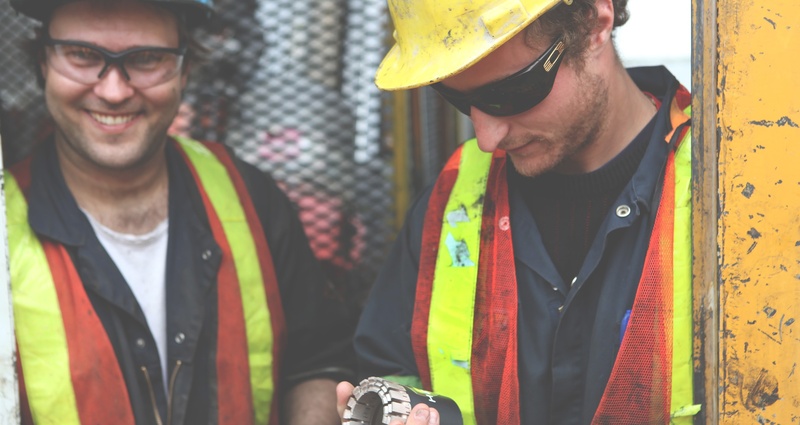 Fordia works with its customers in mineral exploration and the geotechnical and environmental drilling industries, to provide high-quality drilling solutions that increase productivity, lower costs and make life easier for the drilling community.